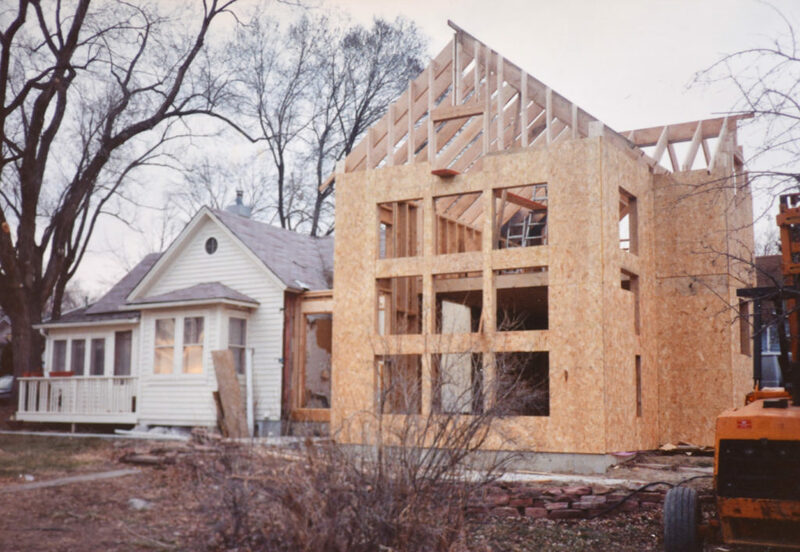 Grant St. House – 6000 Bees LLC • Homesavers, preservation contractors, consultants • Lafayette, Colo. 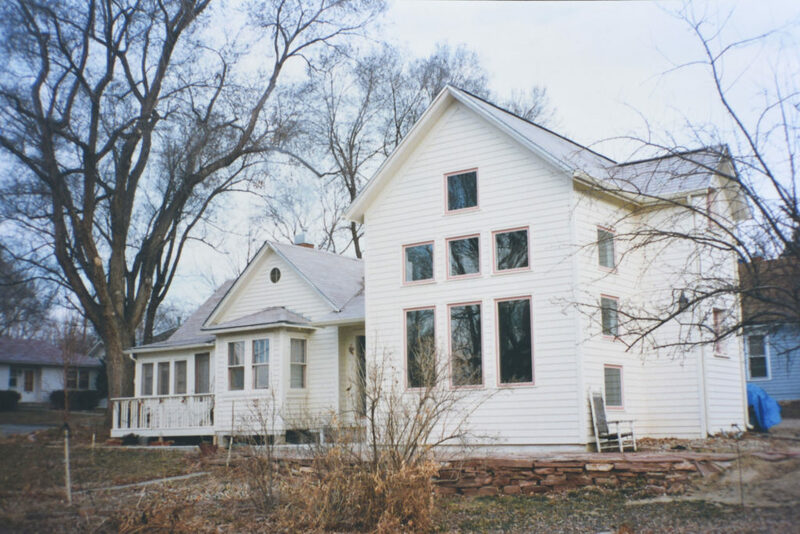 The small neglected cottage at Grant Street and Spruce Avenue in Old Town Longmont was renovated by Doug Conarroe and Dana Coffield starting in 1989. A modest addition with a loft was added in 1992, making the house a total of 1,800 square feet. 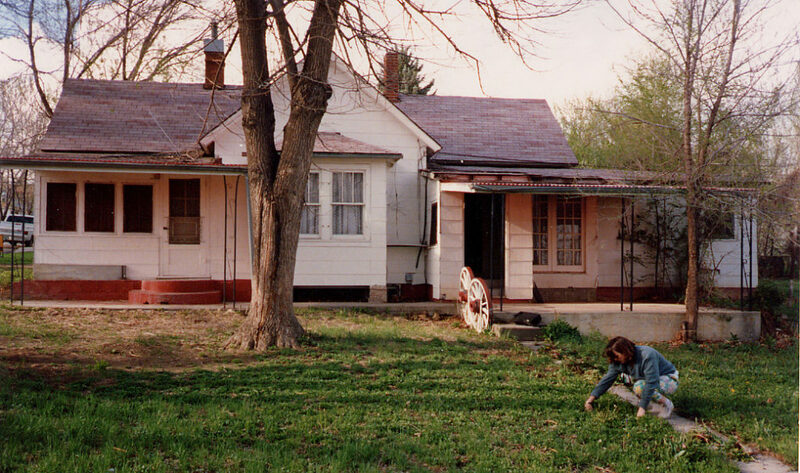 The original small and long-neglected cottage at 202 Grant Street in Longmont, Colo. 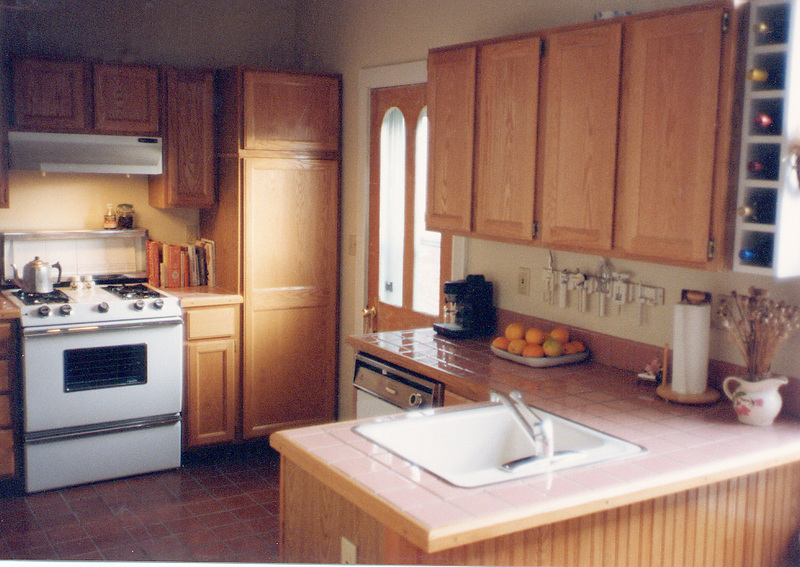 The kitchen before remodel at 202 Grant Street. The addition to the 202 Grant Street home. 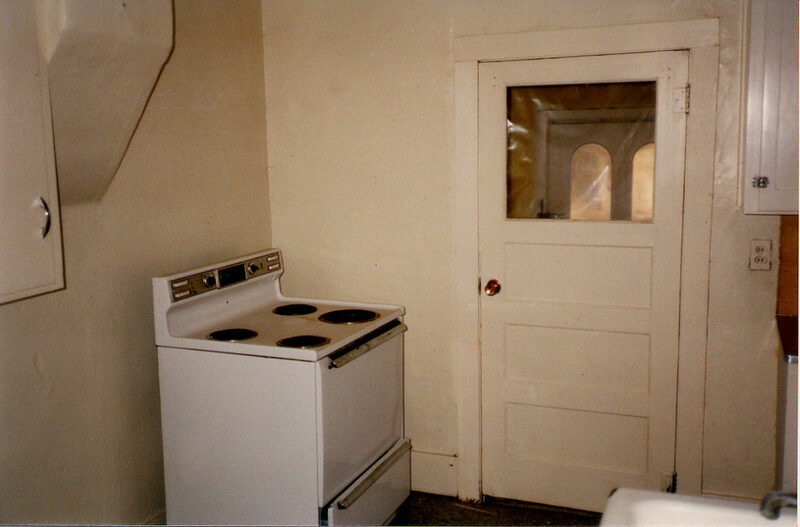 The kitchen after remodel at 202 Grant Street, taken about 1993. The two-story addition at 202 Grant Street in Longmont, Colo.